A typical spice in Eastern cuisine and one of the most important ingredients in curry powder. 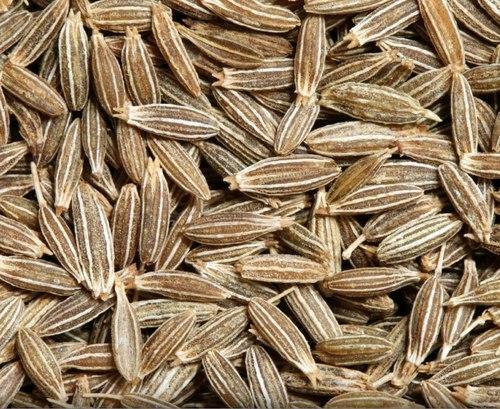 Available whole (caraway) and in ground form. Try it with lamb, pickles, pulses, especially chickpeas and lentils, pastirma, mincemeat, soutzoukakia and all Eastern dishes. Ideally combined with allspice, cardamom, chilli, cinnamon, cloves, coriander, as well as ginger, paprika and turmeric.